A Registration Brochure for the 2019 FAE Fall Forum will be available soon! Register for the 2019 FAE Fall Forum by October 18, 2019 to get reduced early registration rates. Registrations received after October 18, 2019 will incur a $50 late registration fee. Off-site registration ends on November 1, 2019. Anyone who would like to register after November 1, 2019 must do so on site. All requests for cancellation or refund must be made in writing by October 1, 2019. A cancellation processing fee of $50 will be charged per cancelled registration. No refund will be given if a cancellation is received after October 1, 2019. No refunds will be given on site. FAE would like to welcome your organization to be a sponsor of the FAE Fall Forum. Sponsorship levels vary, from an Exhibitor Partnership to a Platinum Partnership, including an opportunity to move "Up a Level" for even more exclusivity with dental professional Fall Forum attendees. A Sponsorship & Exhibiting Information Brochure can be found HERE. It outlines each partnership level and benefits, and includes a contract for registration as an FAE Fall Forum Partner. Those interested in sponsorship should register by September 1, 2019. 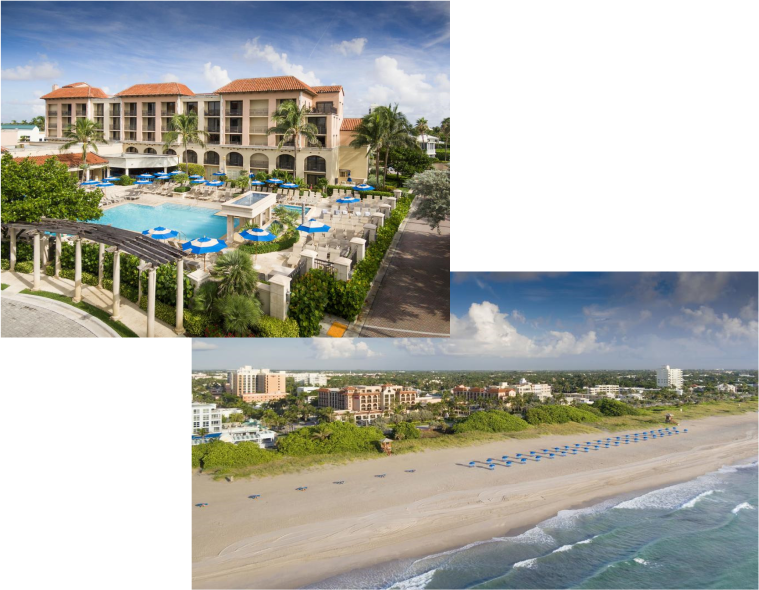 2019 FAE Fall Forum attendees, exhibitors, and sponsors may stay at the Delray Beach Marriott for just $195 per night – Just call 813.874.1234 by October 13, 2019 and mention the 2019 FAE Fall Forum to lock into these special rates.